Did you catch Curbed’s exclusive coverage of the townhouse model home at King & Sullivan? 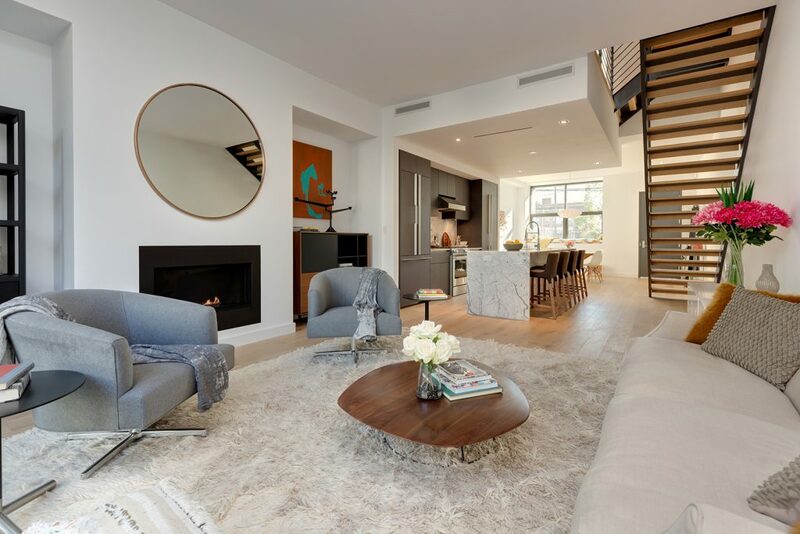 With staging by Laurie Messman of Two Blu Ducks, this Sanba-developed townhouse project in Red Hook overall features 22 stunning homes. Click below for a closer look at the model home and details on the four remaining townhouses!